Here are the top reasons as to why Big Data and Machine Learning is an unbeatable skill combination for Data Scientists. Nearly 1.7 megabytes of information is expected to be created by 2020. However, it is not the volume of data that matters but what organizations do with it. Successfully managing, analyzing and using the data insights is fundamental to creating long-term business value. Machine learning (ML) with its massive computational powers helps organizations effectively analyze data to uncover hidden trends and accurately identify patterns. Little wonder forward-thinking organizations are making astute investments in ML. However, to make most of these investments, hiring data scientists with ML and big data skills is paramount. The reason: data scientists with ML and big data skills help companies better manage large volumes of unstructured data sets, run the experimental analysis, and scale data strategy, by developing powerful algorithms and data-driven models. The team of data scientists at Airbnb uses big data and ML to help hosts get more bookings by predicting the possibility of a host and a visitor matching. This, in turn, helps them enhance customer experience and improve customer retention. Deploying data scientists with ML and big data skills helps companies learn customer behavioral patterns and predict how often and when a person is likely to take certain actions - a sure-fire to enhance customer experience. With increasing cost of data storage, it is imperative for companies to put each data set to use. 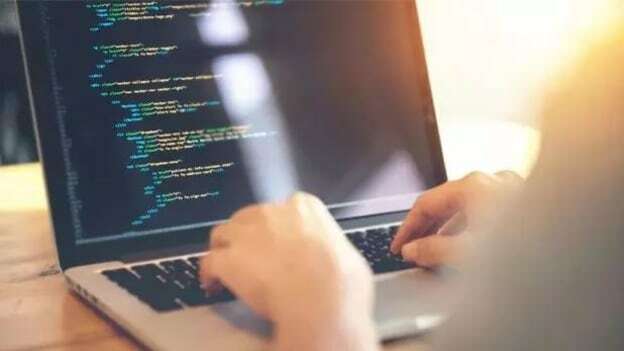 Data scientists use programming languages such as Python and R to build ML algorithms that analyze large data sets from different domains and perform cluster analysis. For instance, data scientists proficient in Python can help companies discover differences and similarities between various customers, and create distinct groups for better targeting. The combination of ML and big data is breaking new grounds in targeting customers. Data scientists at Flipkart leverage big data and AI to study past customer behavior and predict future buying patterns. This has helped them better understand customer preference, provide relevant results for every query, and promote relevant products. Lesson to learn: hire and upskill data scientists in developing ML models that provide insights into customer’s gender, brand and store affinity, price preference, and volume of purchases. This not only helps create better user experience but also improves the bottom line by increasing sales and generating customer retention. According to Gartner, poor data analysis costs companies on average $13 million every year. For organizations looking to make data-driven decisions, having a robust approach to leveraging data is a must. 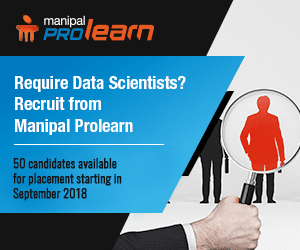 This requires deploying data scientists who can apply ML techniques, construct models that learn from data, and use scalable algorithms to analyze big data. The benefits of using such expertise are manifold: the ability to better sculpt marketing and customer support initiatives, and in turn, delight customers. This article was first published on Manipal ProLearn. How data science will impact the future of industries?